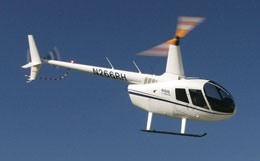 The Bell 430 is a four-bladed, twin-engine, nine-seat helicopter, which features a roomy, quiet cabin with superior comfort. 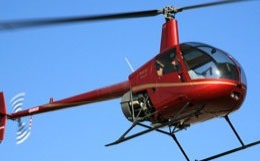 The Bell 430 can be used for a wide range of applications including offshore, emergency medical service, search and rescue and law enforcement missions. 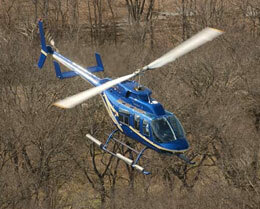 Over 123 Bell 430 helicopters are in service worldwide. 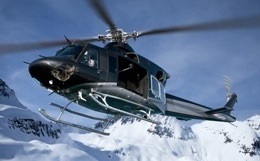 For more information about chartering, leasing or buying a Bell 430 please contact us by calling +44-20-3874-8091 or send us an email here.